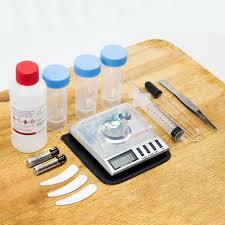 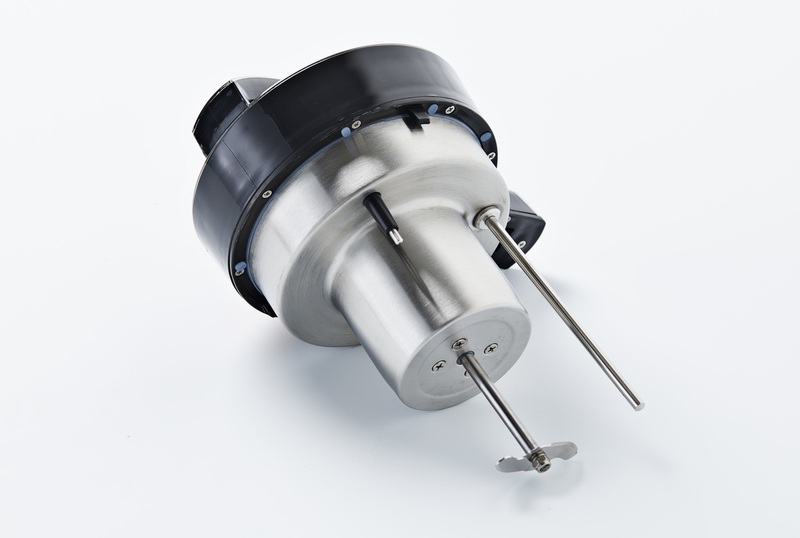 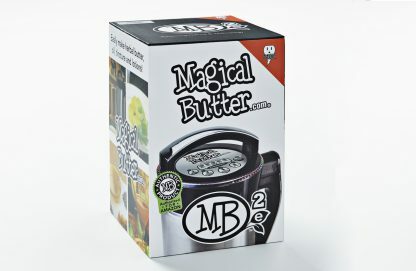 The MagicalButter Machine is a useful innovation and is the world’s first counter top Botanical Extractor™. 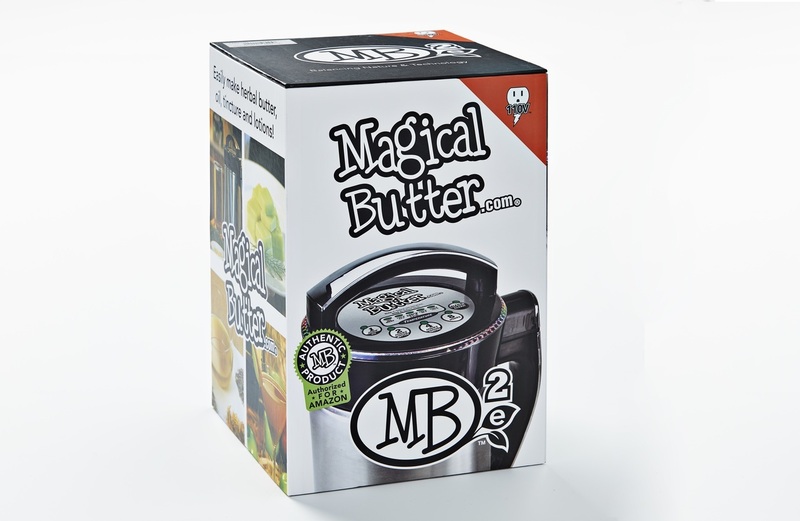 At a touch of a button, the MagicalButter Machine is designed for creating amazing recipes, infusing the essence of healthy herbs into butter, oil, grain alcohol, lotions, and more! 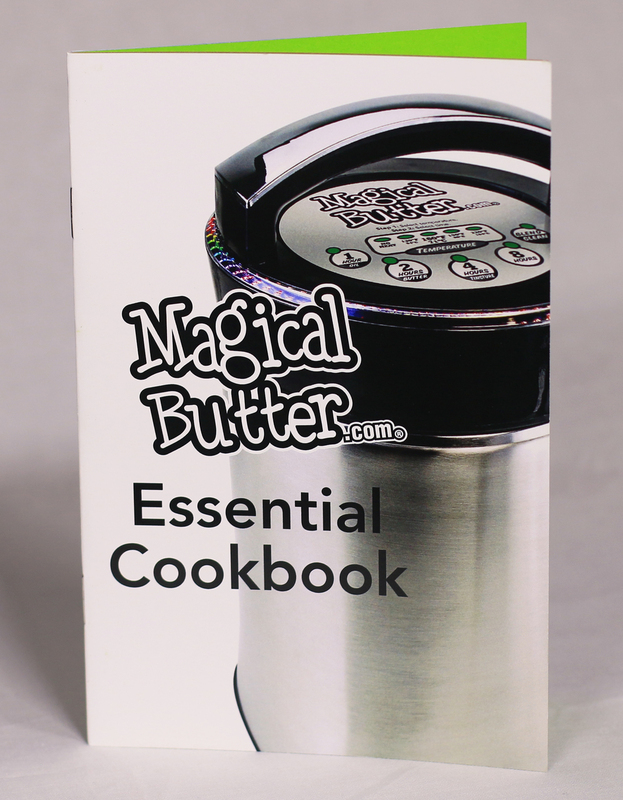 MagicalButter makes herbal butters, oils, tinctures, soups, sauces, salad dressings, skin care products, pet medicines, and more. 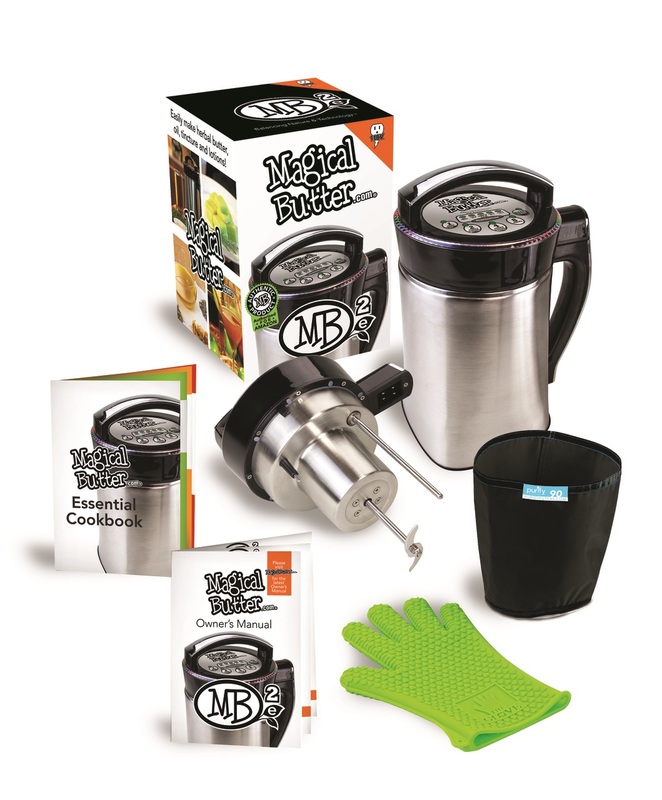 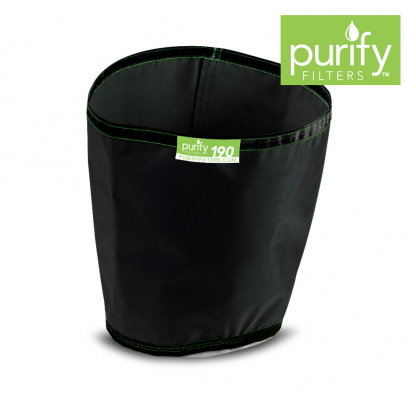 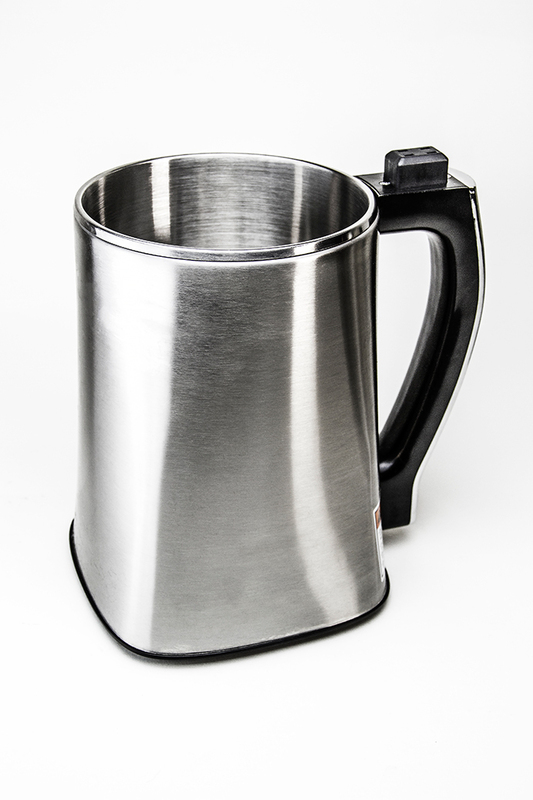 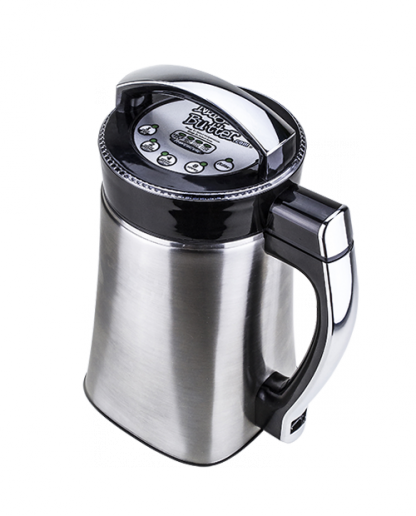 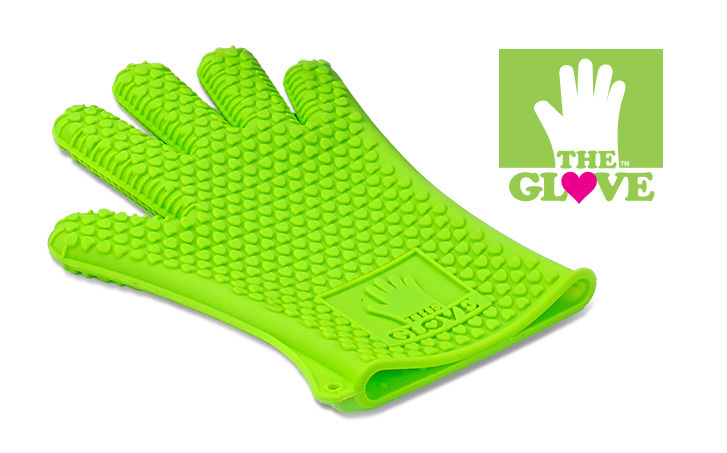 The machine has a capacity of 2-5 cups of liquids and comes bundled with the heat resistant LoveGlove, the 190 micron nylon PurifyFilter, a recipe booklet and a power cord.